The Tax Cuts and Jobs Act was signed into law by President Trump in December of 2017, becoming the first tax code change in the nation in 31 years. With this bill, a typical middle-income family of four earning the median household income of $59,000 a year will receive a $1,182 tax cut. Modernizes the international tax system so America's global businesses will no longer be held back by an outdated "worldwide" tax system. For individuals, the tax cuts act means less money taken out of each paycheck. The Tax Cuts Act nearly doubles the standard deduction. For individuals, the standard deduction will be increased to $12,000; for single parents, it will be increased to $18,000; for married couples, it will be increased to $24,000. The Child Tax Credit will be doubled to $2,000 per child under age 17. 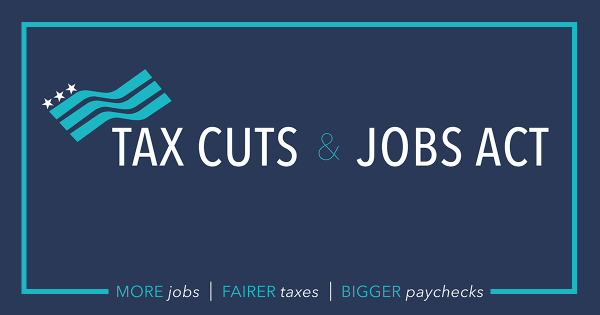 To read more about the Tax Cuts and Jobs Act, click here. Under this law, it is unlawful for employers to reverify the employment eligibility of current employees in a time or manner not allowed by Federal Employment Eligibility Verification laws. 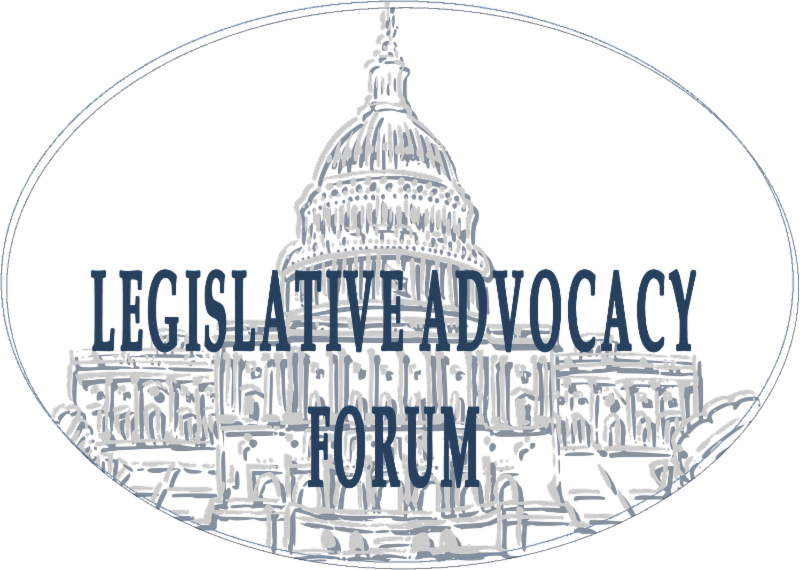 This bill would require an employer to provide a current employee notice containing specified information, by posting in the language the employer normally uses to communicate employment information, of an inspection of I-9 Employment Eligibility Verification forms or other employment records conducted by an immigration agency within 72 hours of receiving the federal notice of inspection. This new law went into effect on January 1, 2018. Confused about the new tax law? You are not alone. Join us for the Connections Networking Lunch today! 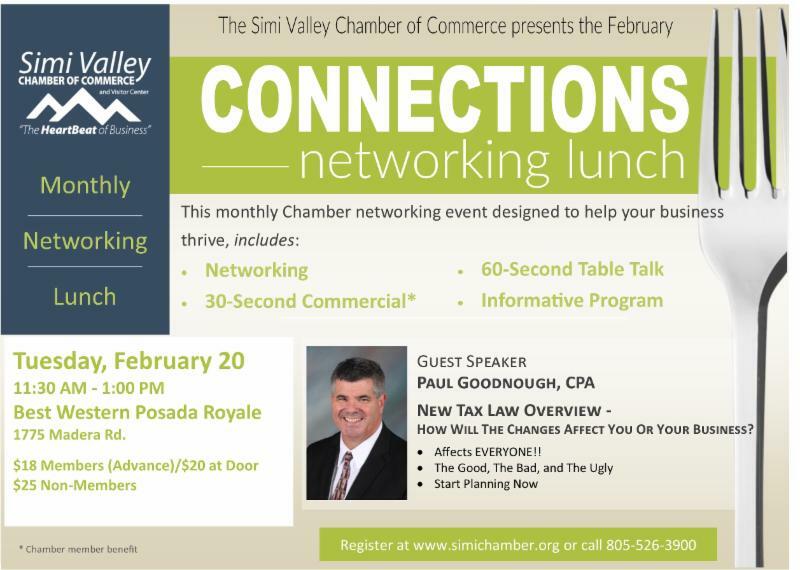 Paul Goodnough, CPA, will talk about the good, the bad, and the ugly of the new tax law. Join us for a connections networking lunch on Tuesday, February 21st at 11:30 AM. Members $18/$20 at the door. Register for the lunch here! 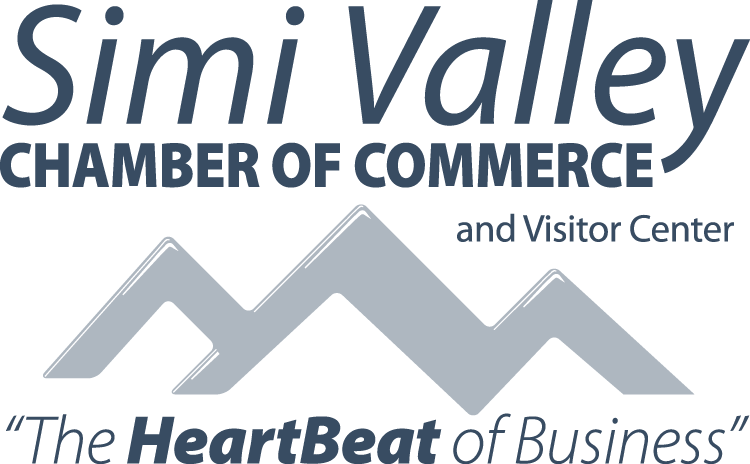 Join us for the next meeting on Wednesday, February 28th at 8:00 AM in the Chamber.